Appreciate the beauty, let Him be your delight. He disciplines and loves with all His might. Don’t fuss, sulk or anger over His Sovereign correction. It is by His perfect plan you change your direction. Free will He gives us, it is all ours to choose. The flesh leads to death and Eternity we loose. Discipline and obedience provides His protection. 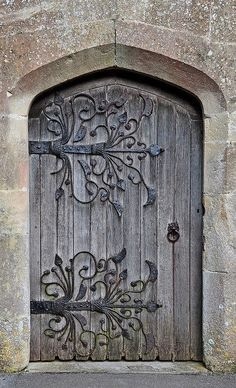 Welcome all the closed doors in great anticipation. Rejoice in His no’s, not yet’s, maybe’s, and trust that He will. There’s safety in waiting, stop and be still. You are the apple of His eye, His delight and His passion. What He prepares is abundant, exceeding, far more than you imagine. Keep your eyes open, be awake, don’t miss even one minute. Miracles unfolding in this beautiful life and you’re in it. Always give Him the glory, honor and praise He so richly deserves. He sacrificed His Son Jesus who died to preserve yours.